Hansen SK et al. Induced pluripotent stem cell - derived neurons for the study of spinocerebellar ataxia type 3. Stem cell research. 2016 Sep;17(2):306-317. Nimsanor N et al. Generation of induced pluripotent stem cells derived from a 77-year-old healthy woman as control for age related diseases. Stem cell research. 2016 Nov;17(3):550-552. Nimsanor N et al. Induced pluripotent stem cells (iPSCs) derived from a symptomatic carrier of a S305I mutation in the microtubule-associated protein tau (MAPT)-gene causing frontotemporal dementia. Stem cell research. 2016 Nov;17(3):564-567. Nimsanor N et al. Generation of an isogenic, gene-corrected iPSC line from a symptomatic 57-year-old female patient with frontotemporal dementia caused by a P301L mutation in the microtubule associated protein tau (MAPT) gene. Stem cell research. 2016 Nov;17(3):556-559. Nimsanor N et al. 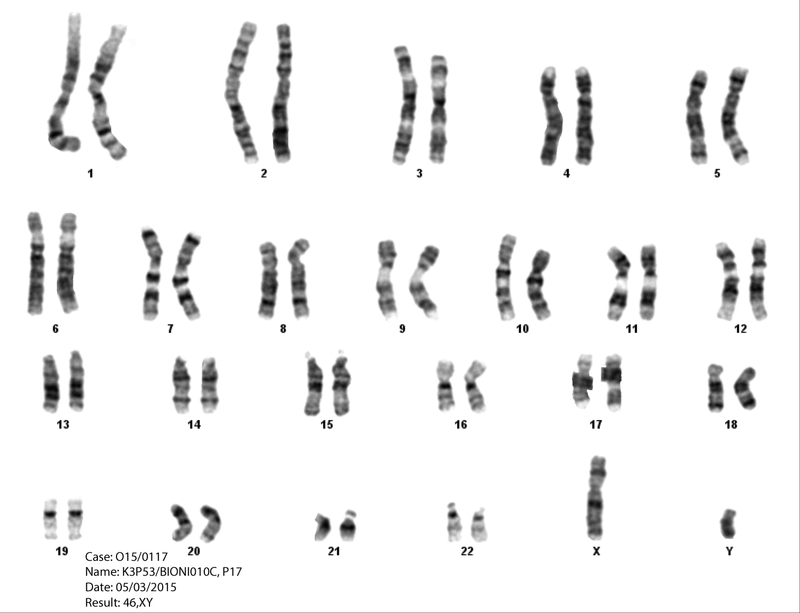 Generation of an isogenic, gene-corrected iPSC line from a pre-symptomatic 28-year-old woman with an R406W mutation in the microtubule associated protein tau (MAPT) gene. Stem cell research. 2016 Nov;17(3):600-602. Nimsanor N et al. Generation of an isogenic, gene-corrected iPSC line from a symptomatic 59-year-old female patient with frontotemporal dementia caused by an R406W mutation in the microtubule associated protein tau (MAPT) gene. Stem cell research. 2016 Nov;17(3):576-579. Xiang X et al. The Trem2 R47H Alzheimer's risk variant impairs splicing and reduces Trem2 mRNA and protein in mice but not in humans. Molecular neurodegeneration. 2018 Sep 6;13(1):49.